Poroshenko said that he expects the text of the draft amendments and supplements to the section "Autonomous Republic of Crimea" of the Constitution of Ukraine already in September. 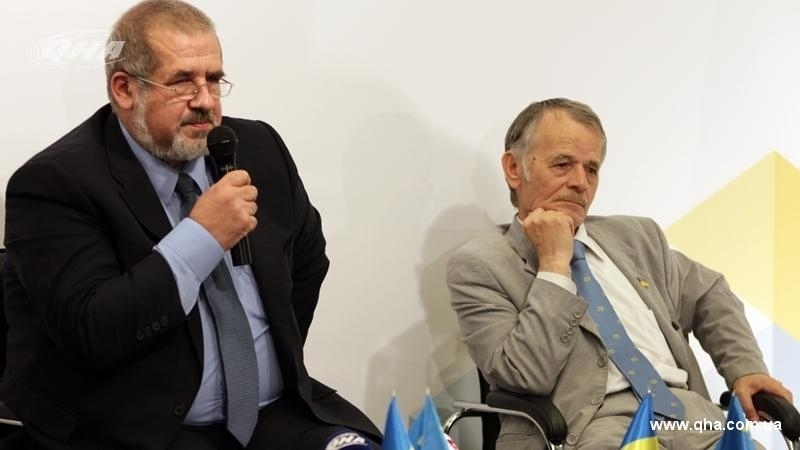 The leader of the Crimean Tatar people Mustafa Dzhemilev and the Chairman of the Mejlis of the Crimean Tatar people Refat Chubarov met with the President of Ukraine Petro Poroshenko on August 8, according to the Mejlis website. During the meeting, the situation in the temporarily occupied Crimea was discussed. In particular, the President spoke about the repression against the Crimean Tatars and Ukrainians, currently observed in Crimea. In the context of the issues, the importance of effective work of state power bodies of Ukraine was stressed. In particular, the work of Presidential Office in the Autonomous Republic of Crimea temporarily located in Kherson, which must consider appeals of citizens of Ukraine, living in temporarily occupied Crimea as part of its direct function. When discussing a number of issues regarding the amendments to the Constitution of Ukraine Petro Poroshenko said that he expects the Constitutional Commission to provide the text of the draft amendments to section X of the Constitution of Ukraine "Autonomous Republic of Crimea" in September this year. The draft amendments will be further submited to the Verkhovna Rada of Ukraine. The meeting participants also discussed the coordination of relations with international partners in the de-occupation of the Crimea. 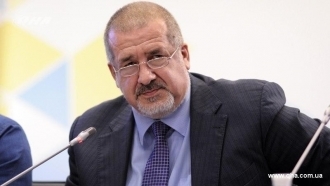 Earlier, QHA reported, that Chairman of the Mejlis of the Crimean Tatar people Refat Chubarov, commenting on statements by the two German politicians regarding the de-occupation of the Crimea, had noted that Ukraine could not leave the issue of liberation of the Crimea to a far-off prospect, as it threatens to destroy the indigenous people of Crimea - the Crimean Tatars.